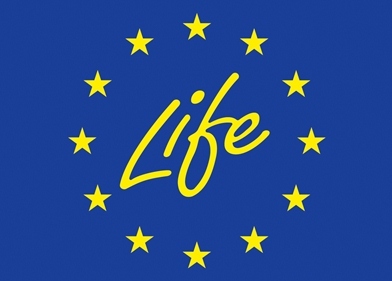 The overall goal of the EU funded LIFE+ project PROTEAS is to protect the environment as well as employee and public health from risks posed by dangerous chemicals including fuels and petrochemicals. exploit existing industrial standards, good practices and HSE legislative requirements and procedures to prevent emissions and accidental releases of fuels and lubricants to air, water and soil. The PROTEAS consortium brings the relevant knowhow on HSE management and safe handling of HazChem’s that the Technical University of Crete has to offer together with the industrial knowhow of 2 key fuel and petrochemical producers in Greece (partners MOH and AVINOIL), utilizing a wide spread network of loading/unloading sites, and distribution points in and around Greece. Comprehensive up-to-date listings of news relevant to the PROTEAS project and communication of project material correlating to REACH regulation and HSE activities, procedures systems and results. Intelligent web-based tools, providing personal assistance via an online “HELPDESK” and supporting users to “FIND LEGISLATIVE REQUIREMENTS” corresponding to HSE management systems. An alphabetically arranged glossary containing a selection of words and phrases common to, HSE and transport of Hazardous Chemicals (HazChems), giving information about their meanings.